According to rumblings from Marvel, the comics strike team may also serve as the children of Thanos in the film. Making the characters of Proxima Midnight, Black Dwarf, Ebony May, Super Giant, and Corvus Glaive the brothers and sisters of both Gamora and Nebula. 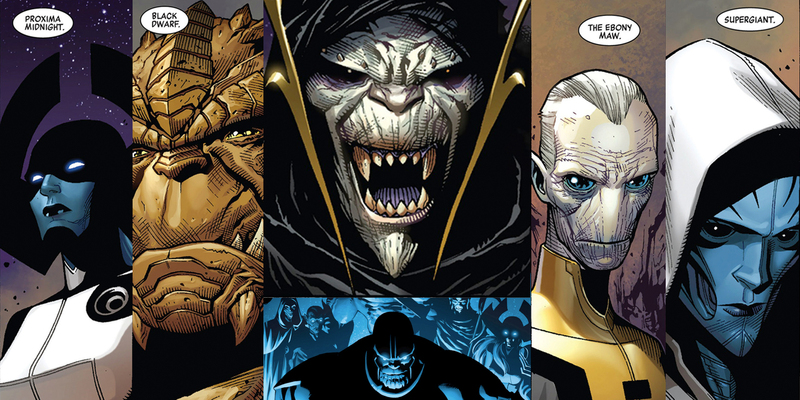 My initial reaction is that I am very excited to see The Black Order almost guaranteed for the highly anticipated film, it is hard to match ruthlessness alongside Thanos but this group has in nearly every story involving the Mad Titian since 2012. I am however a bit apprehensive about the group being the siblings of Nebula and Gamora. The relationship between the two sisters has been built up since the original Guardians of the Galaxy film in 2014, and I hope these added potentially scenery chomping characters don't divert attention away from the showdown between Thanos and his daughters that MCU fans have been waiting for. 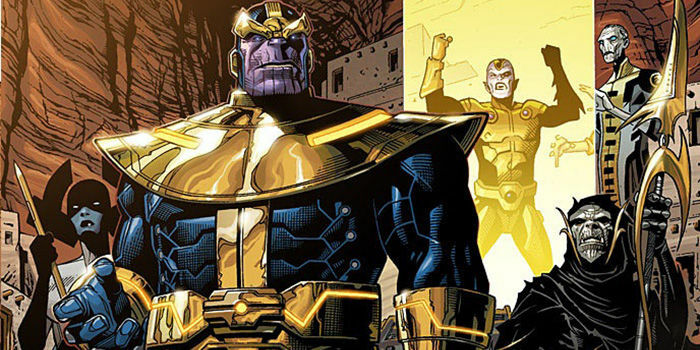 Feige nor The Russo Brothers have yet to make a misstep in the MCU leaving me to believe that this added plot thread for The Black Order will only add to their infamous lore amongst the most notorious Marvel Villains both modern and classic. Avengers: Infinity War hits theaters May 4th 2018. 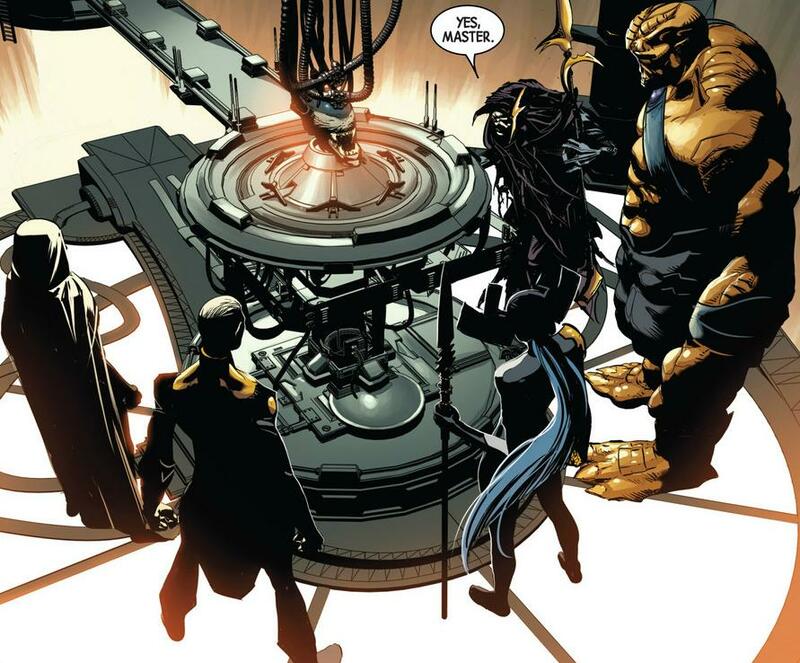 Also, one little issue of Corvus Glaive and Proxima Midnight being married. And legitimately romantically in love at that. It's not a throwaway point either. They lost a pivotal battle in the Infinity storyline because Proxima becomes too distraught to fight after accidentally causing Corvus to die (he gets better). And it's a point that keeps being reminded to people since they aren't mainstream. It is mentioned by Black Swan in a scene in Secret Wars, directly to God Doom like it's an important fact. All video game adaptations draw attention to the fact they're married - Avengers Alliance, Tony makes a snarky remark on how he doubts they're officially married but probably living in sin. In Future Fight, they have a 'Couples' Night Out' bonus for just the two of them. Now they're...siblings? I mean, adopted yes, but still. And we know they're still romantically attached because there has been leaked photos of the two actors sharing tender moments in certain scenes. Though I will admit, there's a good angle here about how they were share a common history from being forced through a training from hell under Thanos, and they supported each other to survive, and that's why they're in love. The 'sibling' thing is just a technicality if they know they're not really related. Wow Elementroar, I had completely forgot that those two were married.  I have not read any of the Hickman cosmic stuff since it came out. That being said until Marvels screws up one of these characters changes completely up in the MCU, I am going to give them the benefit of the doubt.